APPLE IPAD 32GB GOLD 6TH GENERATION. Create, learn, work, and play like never before. 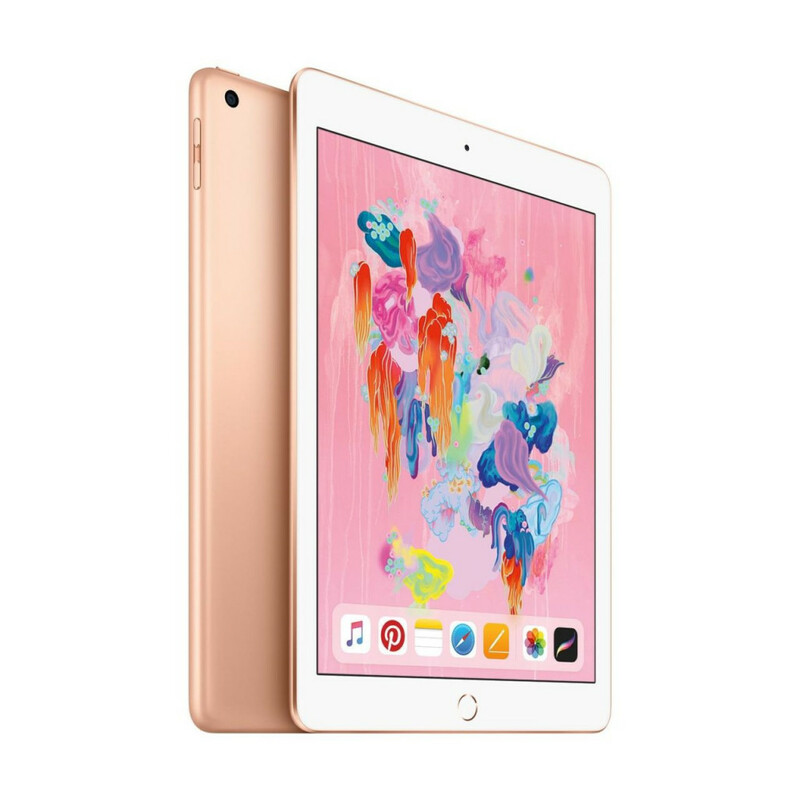 Featuring an immersive 9.7-inch Multi-Touch Retina display, powerful A10 Fusion chip, and now supports Apple Pencil.